Utilizing the best available technology to meet and exceed regulatory standards and offer a healthy, motivating workplace that promotes the growth and leadership development of its employees. After creation of The Gary Sanitary District in 1938, The Board of Sanitary Commissioners initiated a construction program that included several interceptors and a wastewater treatment plant. This original plant was placed in service, at the present site, in 1940. The treatment facility was an activated sludge process designed to provide secondary treatment, with nominal capacity of 20 million gallons per day (MGD) to 40 millions gallons per day (MGD)Expansion and improvements began in 1962 to increase the treatment capacity of the plant. 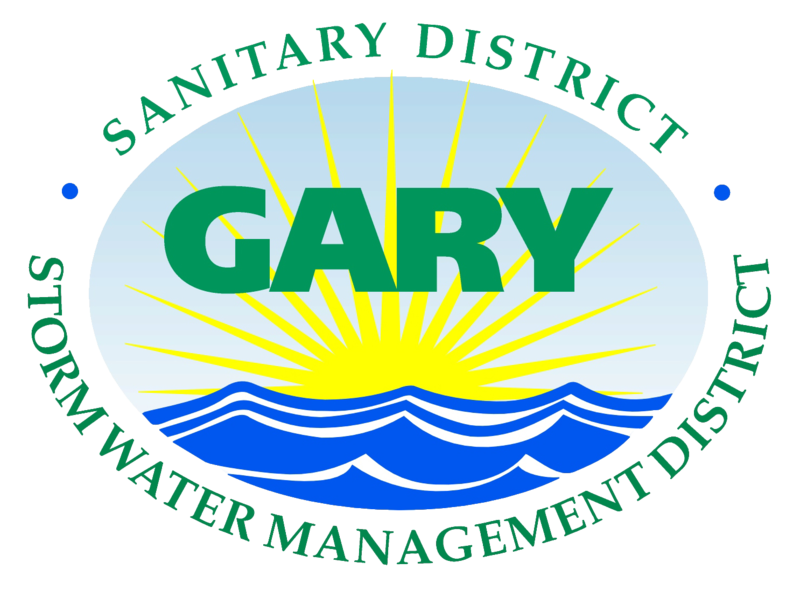 Gary Sanitary District is a publicly owned wastewater utility committed to improving the quality of life and economic development in Northwest Indiana; and to providing superior water environment services in a safe, ethical, cost-effective and customer-friendly manner. 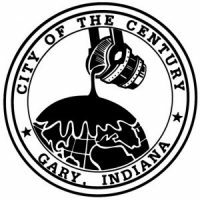 Additionally, the Gary Sanitary District will utilize the best available technology to meet and exceed regulatory standards and offer a health, motivating workplace that promotes the growth and leadership development of its employees. Gary, like other municipalities across this nation, must manage stormwater to protect people's health and our environment. Stormwater is runoff from a rainstorm or melting snow. Urban stormwater runs off roofs, streets, and parking lots into sewers, storm drains and ultimately, our rivers and lakes.